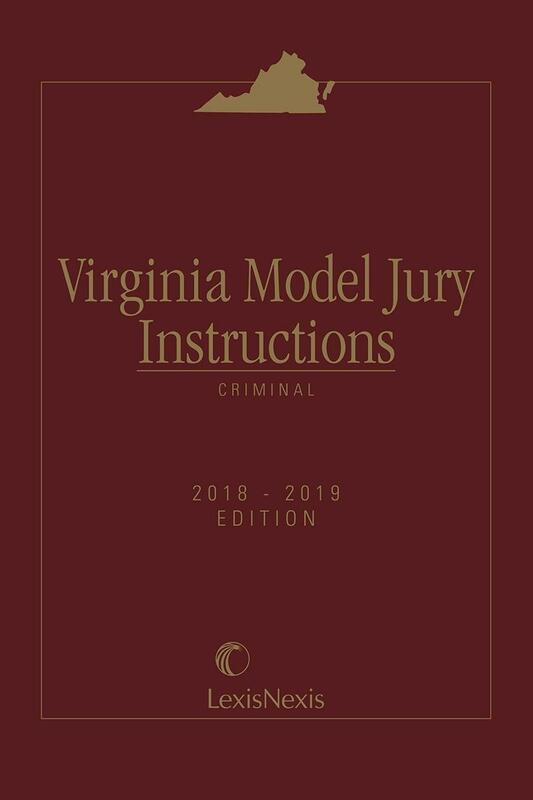 Virginia Model Jury Instructions - Criminal is a complete resource with jury instructions in clear, concise language for use in Virginia criminal jury trials. Written, revised, and updated by The Supreme Court of Virginia's Model Jury Instruction Committee, Virginia Model Jury Instructions - Criminal offers jury instructions in clear, concise language for use in Virginia criminal jury trials. 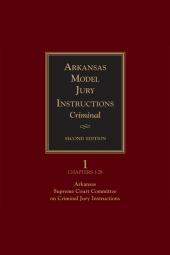 Organized under specific topic headings for ease of research and reference, this comprehensive one-volume work presents jury instructions in clear, concise language that a jury can understand. Designed for easy adaptation to the specifics of a particular case, the instructions provide references to relevant statutory sections, cases, and other materials for your own research. 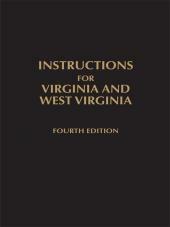 To facilitate ease of use and to provide ready reference to the contents, Virginia Model Jury Instructions - Criminal includes tables of cases and statutes and a comprehensive index. Appointed by the Chief Justice of the Supreme Court of Virginia, the Model Jury Instruction Committee is comprised of outstanding and experienced Virginia judges, practicing attorneys, and law professors who devote substantial time in the maintenance of this essential litigation resource. The Model Jury Instruction Committee updates Virginia Model Jury Instructions-- Civil annually to ensure its currency. Professor Henry L. Chambers, Jr.